Released in 2011, GraveStompers was released on several platforms including iPad, Android, Amazon Fire TV, Amazon Fire Tablet, and OUYA. 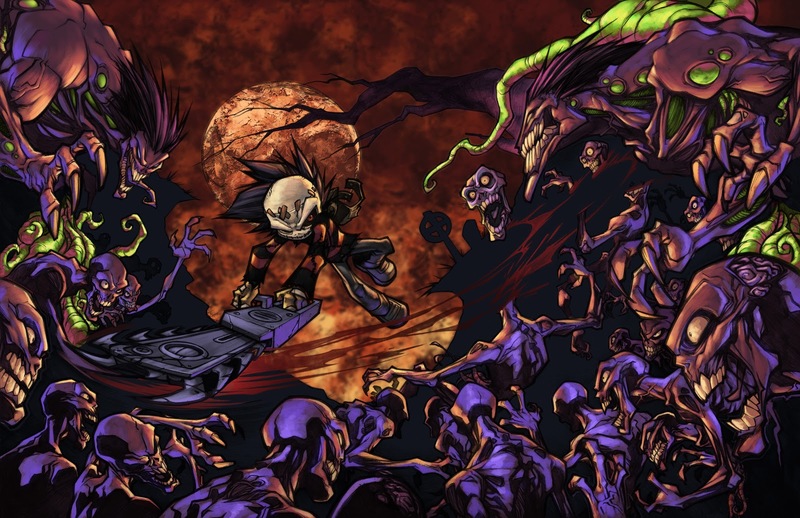 Created by Matthew Newman and released by Mad Menace Entertainment, the game followed the adventures of Max, an undead kid, hellbent on destroying the evil zombie hordes that created him. I created GraveStompers back in 2011 while working with Mad Menace Entertainment. I conceptualized and assisted in all aspects of production including Modeling, Character Design, Animation and UI/UX flow. I worked with a talented team of devs to help bring this to a reality. The games launch brought great reviews and a massive audience. This was one of my earlier titles to ever be launched, but to this day I am still proud of this game and all that was achieved.